Portugal’s gambling regulator grants the thirteenth licence to a sports betting operator. The countries gambling regulator Serviço Regulação e Inspeção de Jogos do Turismo de Portugal (SRIJ), announced that it has issued an online sports betting licence to SAS Social Betting, Gaming and Gambling Online, SA. The gambling regulator body’s licence will grant SAS’s Placard.pt domain to operate online sport bettings. 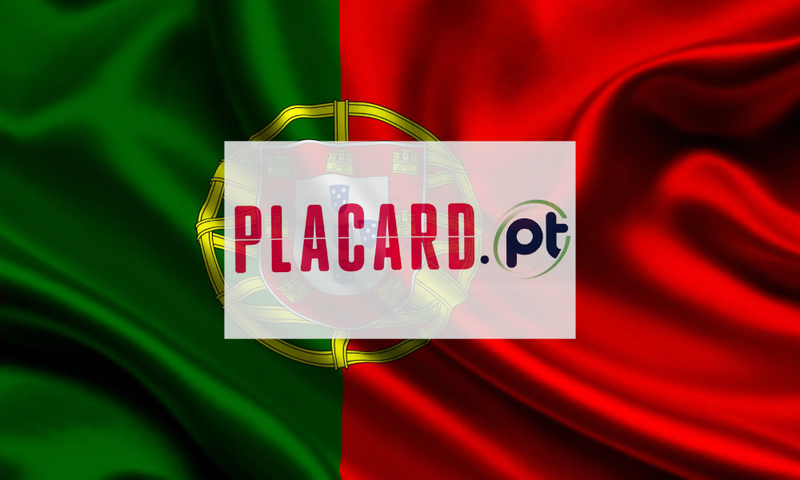 Placard.pt being the offline brand of Santa Casa da Misericordia de Lisboa (SCML), a state lottery monopoly which made public its intentions to apply for a licence a couple of years back. The launch comes a few days before the 2018 FIFA World Cup starts in Russia, and SCML expects a big volume of customers after the competition ends. 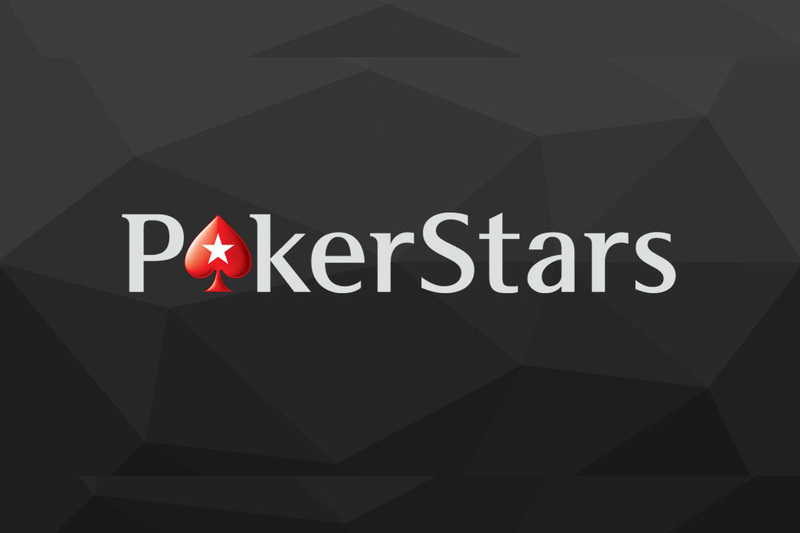 The online gambling market has achieved a year-on-year boost in the Portuguese market, which completed its first year of legal operations in 2017. The first three months of 2018 saw online gambling operators generate €33.8 million, which is €2.5 million higher than the same period in 2017. However, the number is €2.7 million lower than the previous quarter (17Q4). Online sportsbooks finished the first quarter with flat results, as they generated €17.4 million, but approximately €3m less than the fourth quarter of 2017. The most popular sport continues to be football, as it accounted for over three-quarters of the total betting turnover, followed by basketball and tennis, with 10.6 per cent and 9.6 per cent of the market respectively. Obviously, this means huge tournament prizes and team earnings for competitors this year. We’re going to see game genres mixed up a bit more in 2019 esports. While RTS and MOBA games have traditionally been the most popular esport games, a handful of fighting and shooter titles are slated to be rising stars in 2019. Of particular interest are the rise of battle royale games, which we’ll touch on briefly. A dark horse also arose early in February, Apex Legends. Many of the 2019 esport predictions were made at the end of December 2018, or early January 2019. Apex Legends was released early February, with zero marketing behind it – Apex Legends literally came out of left field (American slang meaning “totally unexpected”, for you global readers). The reason Apex Legends is worth mentioning is that the game hit 25 million players only a week after being released. It also became the #1 live-streamed game on Twitch, ending February with an average 217,997 viewers, or around 11% of Twitch’s total audience. This is no small feat for a game that was released completely unannounced into the wild west of the battle royale genre. If Apex Legends continues the popularity trend, it could also become a hot item in 2019 esports. Of course you see some old staples on the list of games. Dota 2 and League of Legends are certainly not going anywhere, being the most popular MOBAs on a global scale. Also of growing interest are racing and sport games (oh, the irony of playing sports games in esports). 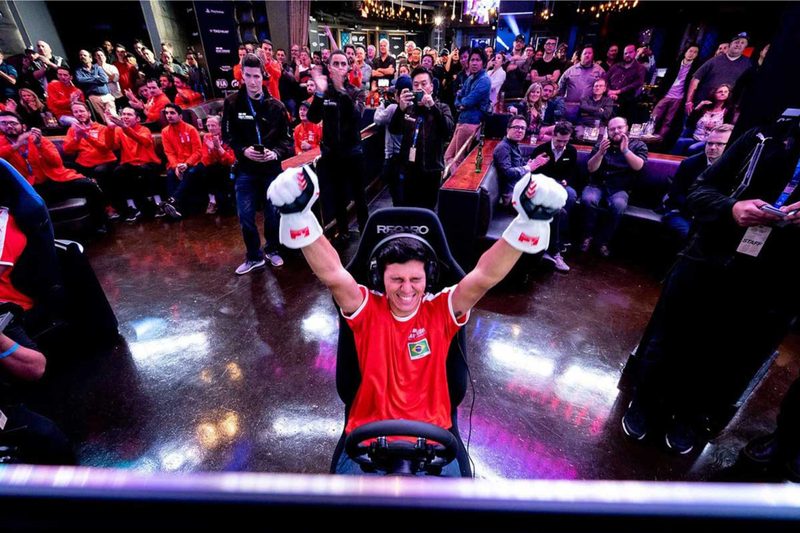 There are a number of smaller esport leagues dedicated exclusively to racing games, such as the F1 eSports Series, and the GT Championships. 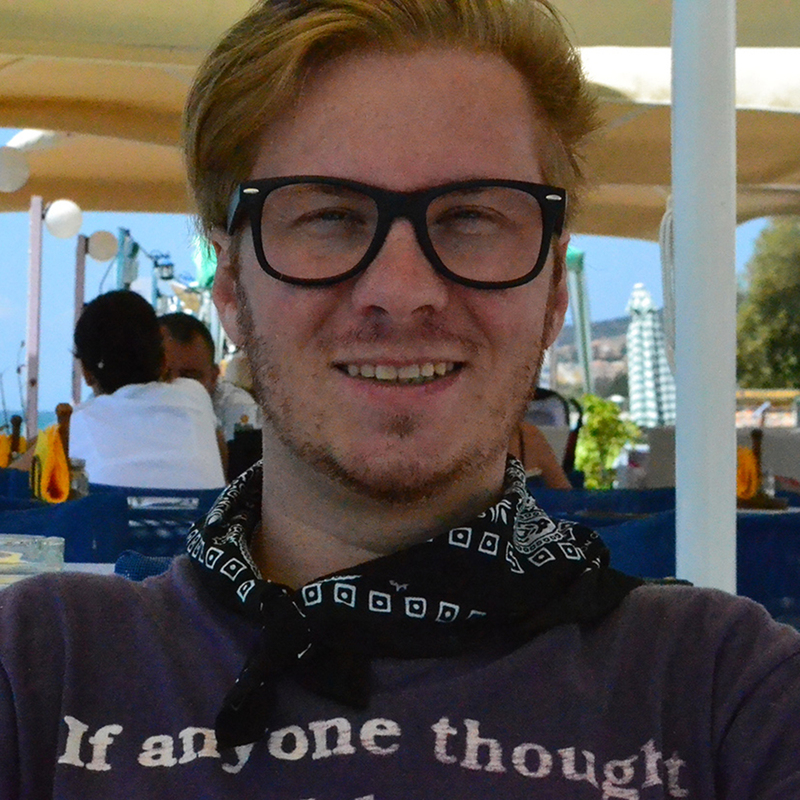 There is also potential for more indie and browser-based titles in smaller esport leagues. Mobile Esports, for example, partnered up with Blayze Games, the developers of the popular browser-based first-person shooter Bullet Force and offers tournament grand prizes of $500. Other popular browser games have good Twitch and Youtube stream followings – Slither.io for example has 17,307 followers on Twitch. Indeed, this game could be a cool niche for the browser based esport racing scene. As for sports, games like NBA 2K and FIFA have serious dedicated leagues as well. Especially the latter, as many enjoy playing soccer games particularly in Europe. A lot of global brands are getting into esport endorsement – in fact, just a few days ago Nike inked its first esport sponsorship deal, following the heels of Adidas and Puma (pun intended). This adds to the growing list of high-profile brands that are sponsoring esports. Esport sponsors fall into the categories ‘endemic’ and ‘non-endemic’. Endemic sponsors are companies that are related to esports in some way, such as selling PC hardware and other technology manufacturers. Non-endemic sponsors are companies that have pretty much nothing to do with esports, like Nike. Many articles that list esport sponsors put food and drink companies in the “non-endemic” category, but I disagree. Brands like Chipotle, Mountain Dew, and Snickers are every bit as endemic to esports as Corsair, Intel, and MSI. Gamers gotta eat, and we’ve got a reputation for unhealthy diets, right? Other ‘non-endemic’ brands like Gillette, well… you know, some esports players really do badly need a shave. So it fits. Honestly I could continue, but it’s a pretty huge list and my editor will think I’m just filling word count. Check out Esports marketing blog, they cover this stuff more in-depth. One thing of note is how China plays into the market – or doesn’t play in the market, to be more technical. While many analysts include China in their “global esport revenue” reports, China lately has been taking its ball and playing at home. 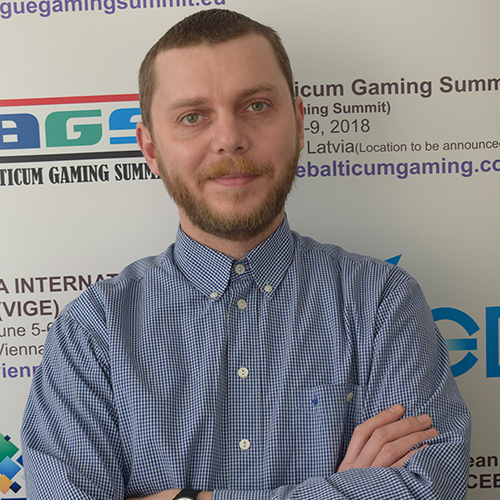 The country has a massive esport scene that caters to native games, which are not seen on the international level. China’s biggest esport game is Honor of Kings, also known as Arena of Valor on the international market. It’s pretty much been China’s biggest MOBA for awhile, and has expanded to the Asia-Pacific region. Honor of Kings was released internationally as Arena of Valor, but hasn’t seen the same success its enjoyed in China. Here’s a full list of games that were either banned or put on a watch / review list in mainland China – you’ll notice a few Chinese games are also on the list, including Arena of Valor, the game I just said was China’s biggest esport draw. Tencent, the developers of Arena of Valor, actually skipped off to Hong Kong for laxer laws, tweeting “after everything we did for you 🙁 @XiJingpingreal”. Actually I’m making that up, they didn’t tweet anything. But they did skip off to Hong Kong. In any case, when you take into considering mainland China’s clamping down on mobile games for their “corruption of youth” potential, then it’s not hard to believe North America will once again be the largest esports market in 2019. America boasted esport revenues of $409.1 million in 2018, and I’m pretty sure we won the most esport trophies. What’s that? South Korea, you say? They don’t count. Their public education was replaced with MOBA training campuses years ago. I’m 99% positive these photos are from South Korean elementary schools. Prove me wrong. 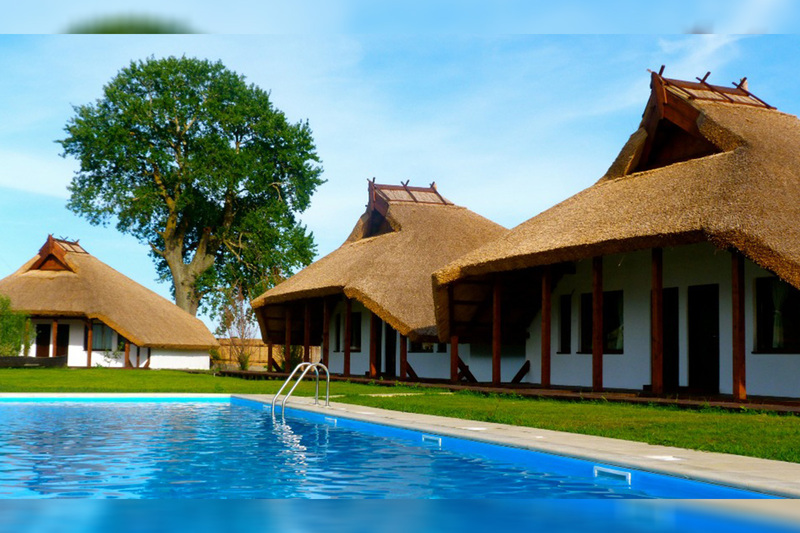 Two Romanian entrepreneurs are going to re-open the Lebada Luxury Resort & Spa in the Danube Delta. They have invested EUR 20 million in the complex for renovation and purchased in 2017 for EUR 3 million from the tax agency ANAF. ANAF sold the complex to recover damages owed to the state by convicted businessman Sorin Ovidiu Vantu.